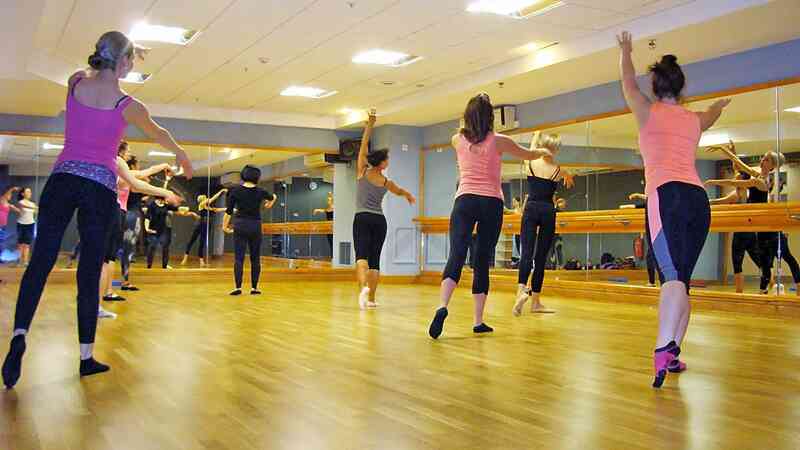 Ballet Body Sculpture is a unique elegance, posture & ballet exercise program, designed to create long muscles, flexibility, core strength, slim and well conditioned body. What To Wear: Please wear comfortable exercise clothes, for the footwear we recommend to wear soft ballet shoes which you can find in all ballet stores. To start you can always wear just some socks. We have mats available at your disposal, but if you wish, you are welcome to bring your own too. We advice you to bring some water and a towel. BBS BALLET WORKOUT A unique combination of Ballet exercises, Pilates, Stretching and NLP ( neurolinguistic programming). It’s a high energy class targeted on developing a great posture, sculpting dancer’s like waistline, bottom and shaping slim legs. The exercise program is based on building deep, lean and flexible muscle strength, helping to overcome any joins pains, including knee, shoulder or back as well as creating a great physique. Open to all levels. BBS STRETCHING & BODY CONDITIONING Designed to strengthen, release and stretch muscle tensions, conditioning your body and mind by increasing the range of motion, flexibility, overcoming back pain, improving the posture as well as circulation so you can exercise more efficiently with better form and keep your body injury free. 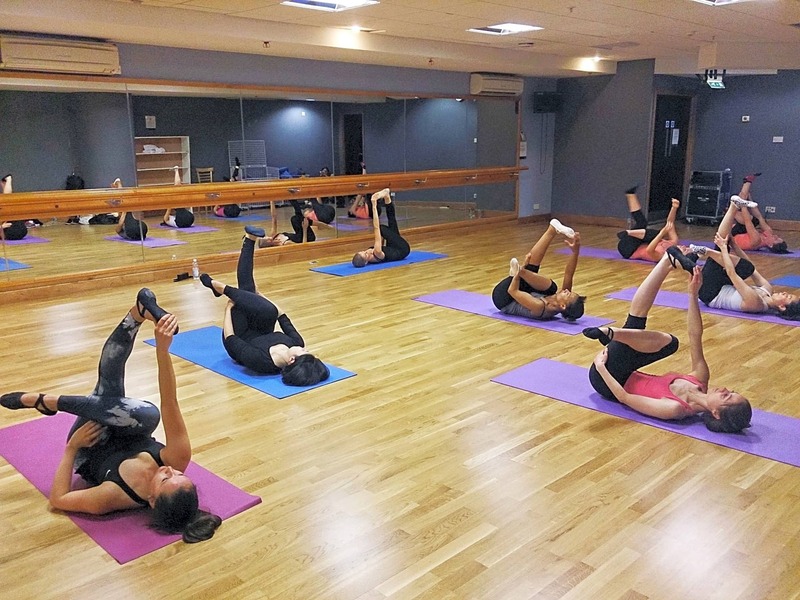 The class is structured as a workout & stretch combination. Open to all levels.